I came across a few inspirational things earlier this week. 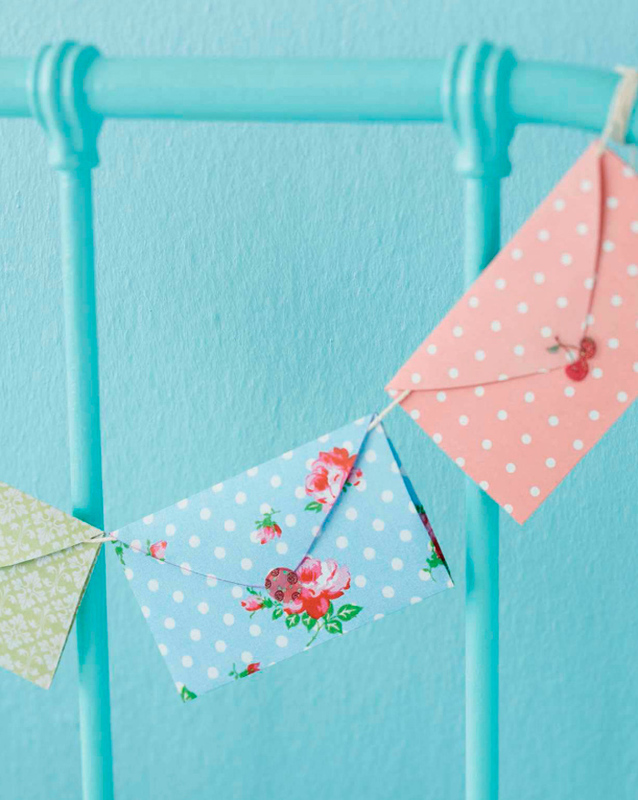 A wire wrapped word tutorial over at Craft Tuts and how sweet is this idea to make bunting using envelopes as seen in the March issue of Ideas Mag? To make them you can either make the envelopes (they used scrapbooking papers and a template they provide) or you could use any envelope really (of course)! Not much more explanation than that - but just that it makes me super happy! The March issue project is by Lizele Cloete | Photos Ed O'Riley. 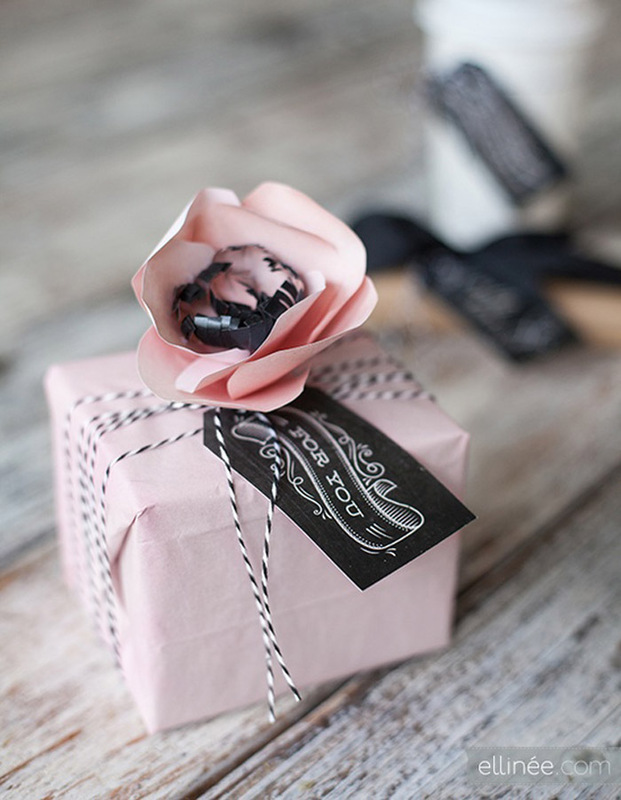 And lastly (below) a choice of pretty printable gift tags from Ellinee. 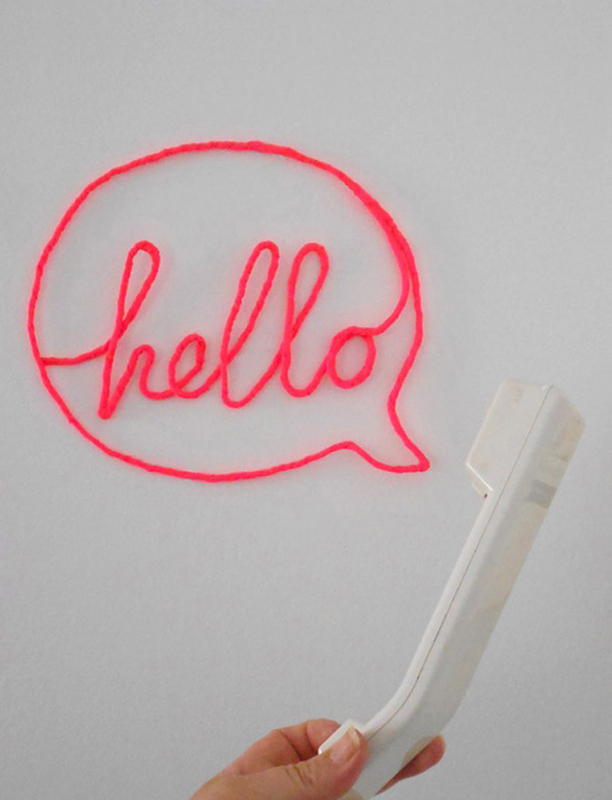 I like the "hello" - so much! Awww I love bunting, and those neon words are super cute! !